The comprehensive victory of Google’s artificial intelligence over Go world champion Lee Sedol was more than significant. It was a sort of milestone in the evolution of AI. It was a declaration of the fact that AI has improved a lot…so much so that it has achieved a level to defeat the best human mind in an extremely intuitive game. Naturally, its repercussions will be felt by all the activities that concern human indulgence. Considering the digital nature of e-commerce, easily the most talked about entity of modern business, it cannot be remained untouched by staying in a shelter of indifference. The other fact which makes e-commerce AI a natural topic is the data-based nature of the online shopping business. 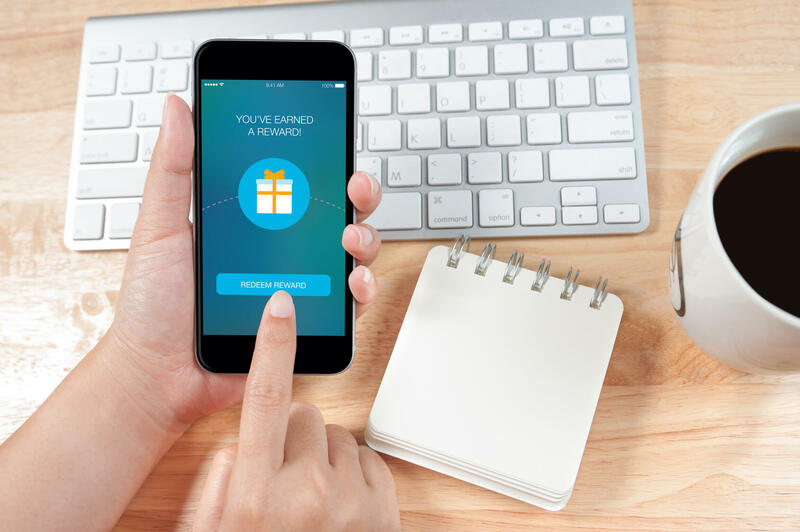 E-commerce retailers accumulate granular data and personal information of each and every customer like name, address, their activities and log ins on various social media networks, preferences, last purchase, and much more. All these data pieces act like fodder on which AI systems and applications feed. Thus, the question is not whether AI will alter the course of e-commerce and online retailing. The question is how much impact, and in what possible avenues, will AI exert upon them! We will dive into it. One of the most glaring and visible limitations of the e-commerce industry today is the load that consumers have to bear while choosing and then fine-tuning a keyword that accurately recognizes or describes the product they want. If a search system gauges the word, it will fish out the right results. If it fails, then users will have to keep trying the right combination of words. It usually takes a turn like this- you put “Samsung Android” into the search bar. As there is no human intuition to know that you are talking about the phone, more than often, the results are pages upon pages of smartwatches, phones, cases and other Android devices. Clearly, they aren’t accurate. It happens because current search engines fail to put your search query in the frame of correct context. It typically works by retrieving results based on matching keywords in a search query to keywords in product titles and description. They are conditioned to follow the specificity. They don’t have the ability to understand a given search query with the nuances of language, as a human would. And that’s where AI can change the whole dynamics of the sorry state of an e-commerce website’s search. It can make use of natural language processing capabilities (NLP). NLP is designed in such a way that it understands the text as humans understand it by analyzing the context. Customers will be provided with more and more accurate results as per their wish and want. And higher the number of right results, higher the chances of conversion! The e-commerce industry is getting extremely competitive and cluttered. 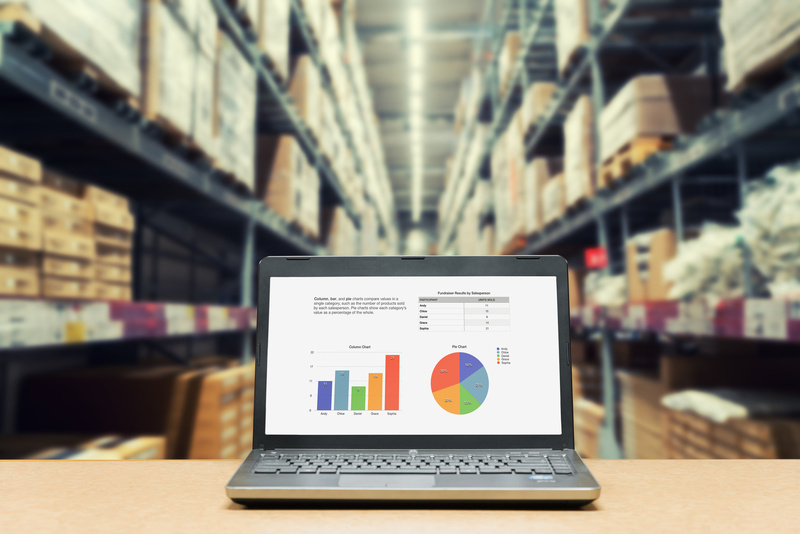 Almost every business person is dreaming about having an Amazon-esque online store. But the important point is consumers are forcing retailers to alter pricing strategies and thus their competitors are also making the necessary changes as per the customers’ wish. But it’s impossible to keep a eye on all competitors and their conceived changes. Therefore, AI, in the form of an assortment intelligence tool can provide an unprecedented level of 24/7 visibility and insights into competitors’ product assortments. Everything will be under the watchful vigil of a retailer including its competitors’ product mix, segmented by product and brand, and the percentage of overlap. Once the retailer has a clear insight of what his competitor is doing, he can speedily alter his own product mix and pricing with perfection. 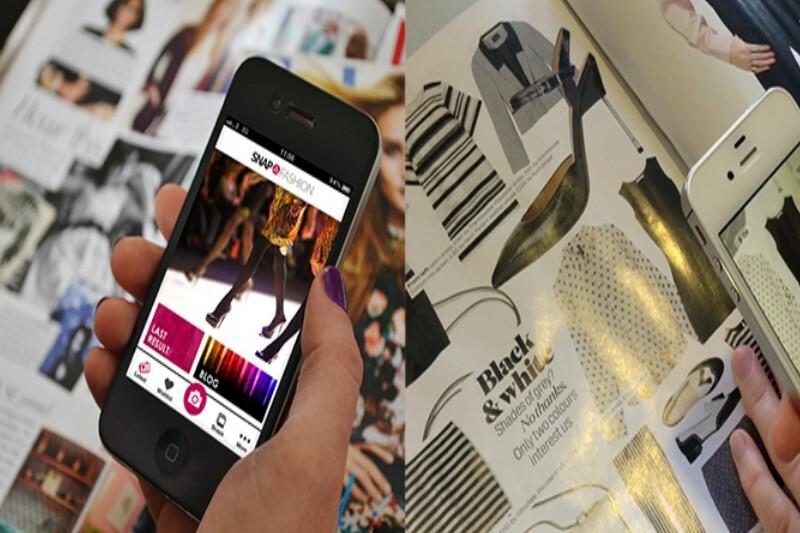 Image recognition technology that can identify textures and patterns in apparel and suggest related products. It’s too easy for customers today to take photos due to the omnipresence of mobile phones. AI can use this habitual nature of customers to make the search engines of e-commerce sites more efficient and accurate. It will enable the customer to take a picture of a jacket, which was situated in a showroom window or seen on a friend, and put it on the search bar of the e-commerce platform. The search engine can then do all the mixing and matching and prioritize them before placing the options before the user. It will definitely trigger the impulse buying which is there in most of the people! Traditionally, A/B testing has been used to gauge which content and website design or look will resonate with more people. The inherent limitation of this approach is that improving online content is a multi-point optimization problem. Besides, different people react differently to different messaging, color, design and content. And thus there is always a chance to better the optimization. Evolutionary algorithms (EAs), a class of AI techniques, are distinctively suited for these sorts of problems. They work on the principle of survival of the fittest. In simple terms, they produce multiples of solutions as candidates. 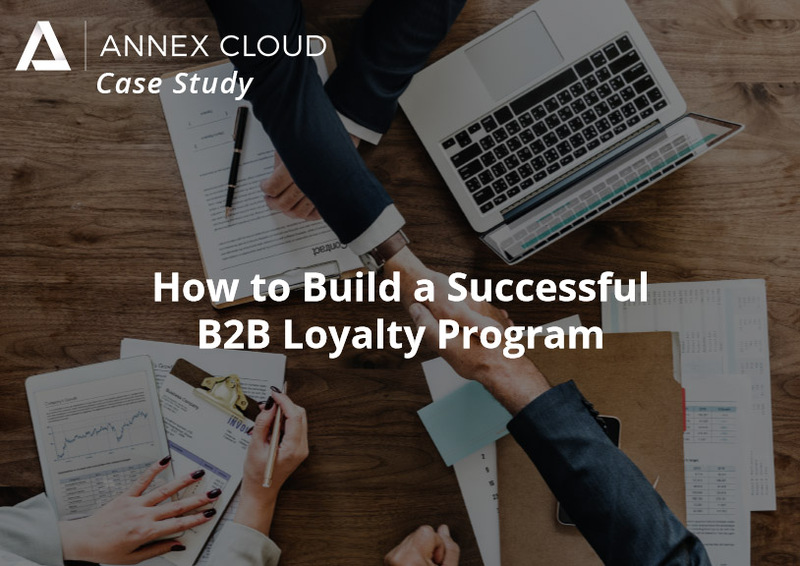 After that, they measure their effectiveness and move on to building new candidates, i.e., solutions based on already existing successful candidates. So, basically you constantly provide a program messaging ideas, image options, page layouts and more, and the EA transmutes, combines and evolves to find the best configuration for success on a particular site. Eventually, it means that your website will be under a perpetual optimization process that can actually evolve with changing user patterns. We all are well aware of the power customer service in retaining customers. That’s precisely why we are going to see rapid innovation in order to enhance the entire working of customer care services. AI can certainly play a dynamic role in it through chat bots. Chatbots, in the form of assistants and automated customer service reps, are becoming increasingly common across the industry. It can really revive the customer service with the ability to quickly respond to the customer’s queries by eliminating the errors that human may do. One such example is Facebook’s Chatbot capabilities. 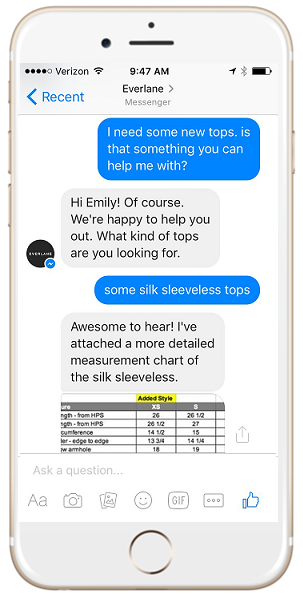 Everlane is one of many retailers using Facebook Messenger bots for customer service. Here’s a sample interaction. You can see that the whole communication process was very personal and easy. It certainly heightened up the level of customer service as the customer is getting the feel of being valued via quick responses. She was also getting the “relevant” information as per her need. Naturally, there was very little for her that went wrong in the conversation which is necessary to make your customers happy. Every e-commerce site gets lots and lots of comments and reviews about the price, quality of the product and service. Generally, these reviews are in bulk and are multidimensional. It’s time-consuming going through all the comments and then making sense of those comments and reviews. But they are very important in understanding the customers’ needs and desires. AI is making this task easier for retailers. To decode the tone of the emotion in comments and reviews, e-commerce AI makes use of natural language processing capabilities (NLP). As we have discussed earlier, it tries to understand the words in the same way a human understands by keeping it within the frame of context. Thus, it will enable you to know the gist of each and every comment and review. One can also look at it through the lens of consumer research. Once you know what irks the customers and what they would like to see in your products, you can use it as a raw material while beginning with next product or service. To Conclude… At each and every segment of the e-commerce business, AI will mark its presence. Whether it’s product discovery, ordering, shipping, customer service or website optimization, nothing will remain an exception. It’s high time that online retailers make themselves AI enabled…of course if they want to thrive! Note: Indeed, technology, whether it’s AI or virtual reality is becoming a core of business. And that’s why we are always aware of it. Go through this blog to know how some of the best brick and mortar stores are making use of new technologies to improve the consumer experience. 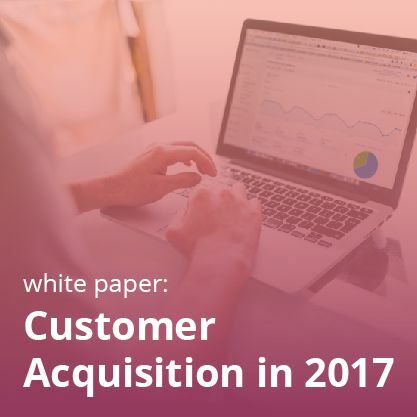 Also, check out our white paper, Customer Retention in 2017: Driving Emotion with Technology.